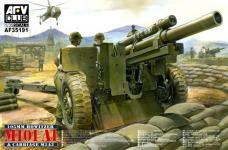 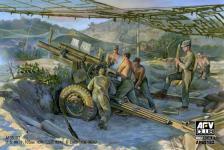 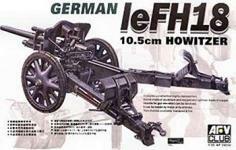 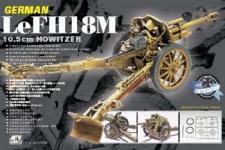 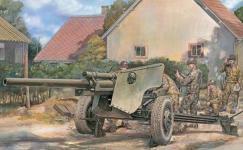 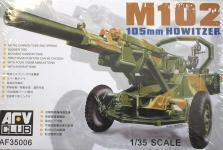 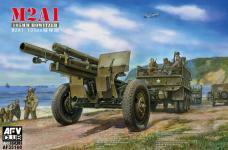 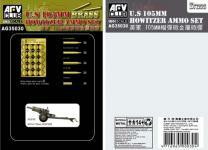 Showing 12 similar items like "105mm"
- AUTHENTICALLY REPRODUCED M101A1 105mm HOWITZER IN LATE WWII SERVICES. 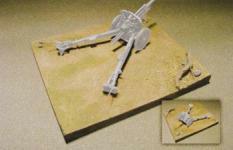 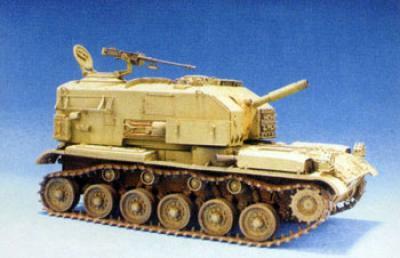 - REALISTIC REPLICATED STRUCTURE OF M2A2 CARRIAGE. 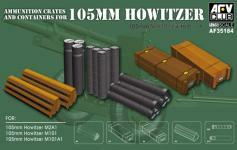 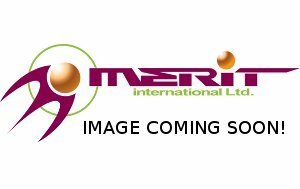 - HIGH-TECH PLASTIC INJECTION MOULDING EQUILIBRATOR SPRING IS MOVABLE ALONG WITH THE BARREL.